Cubs are eight to ten and a half years old. They are part of the progression through scouting so they do similar activities to Scouts, but they are just watched a bit more closely while they do them! Cubs love their camping, fires and adventure! 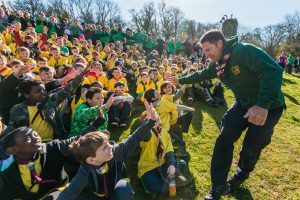 The Scout Association has an introduction to Cub Scouts. 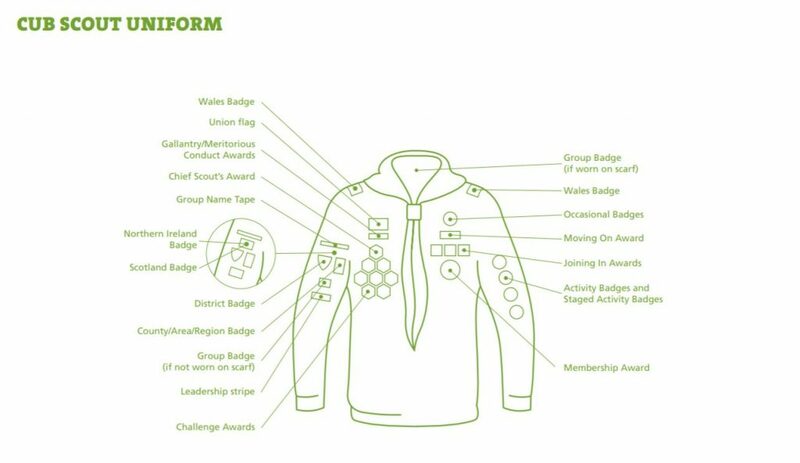 As it's the most asked question for new starters - here's a picture of where the badges go on a Cub's Uniform!